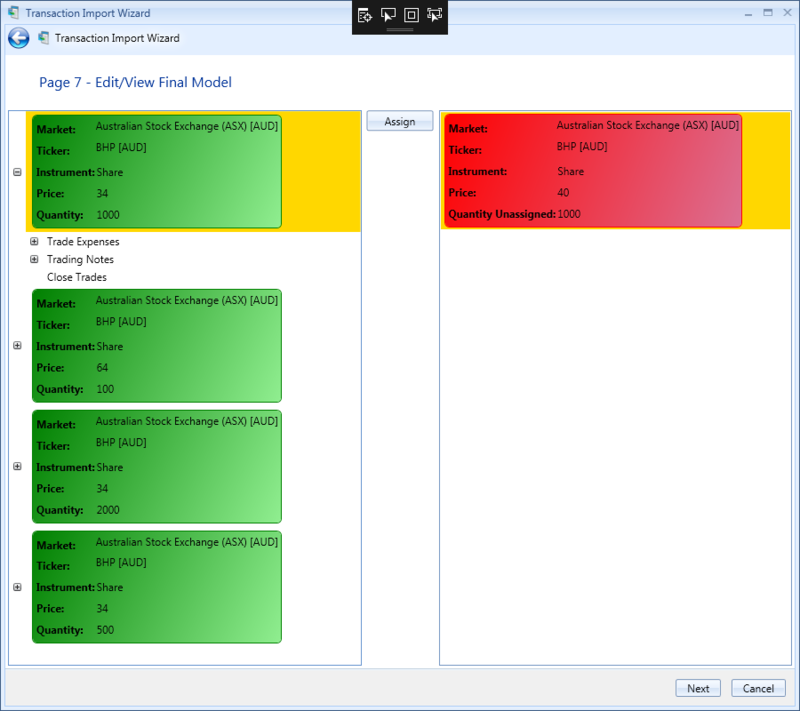 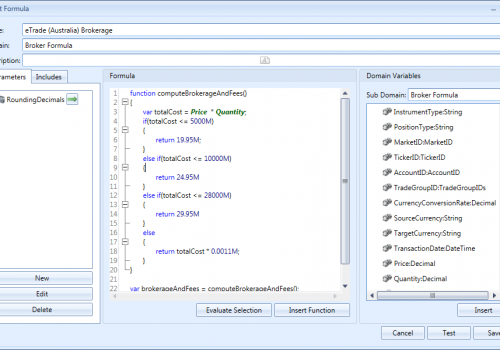 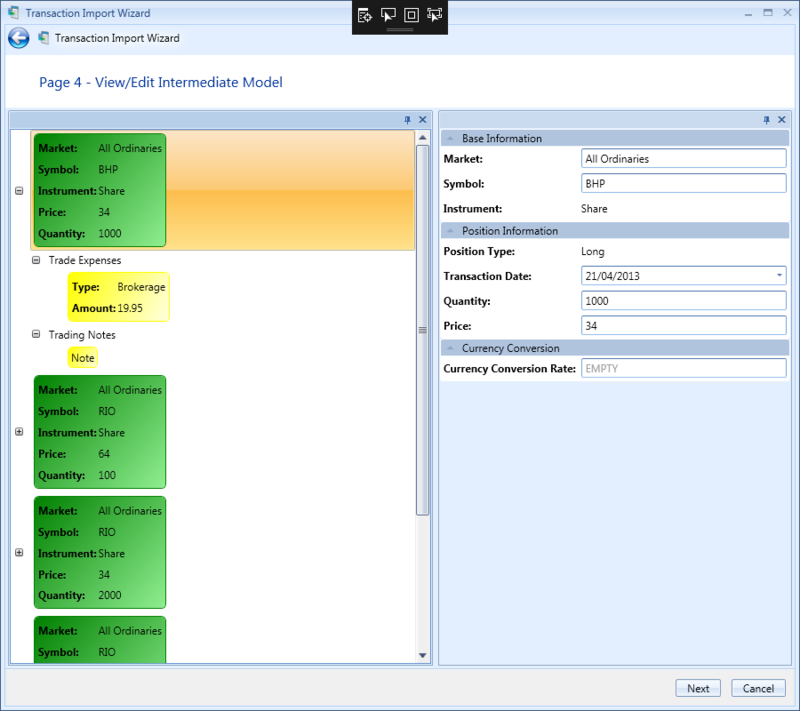 Screenshot of page 7 of the 'Transaction Import' window, which allows you to assign close trade transactions with open trade transactions. 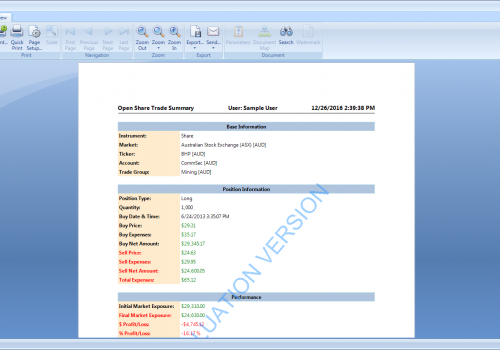 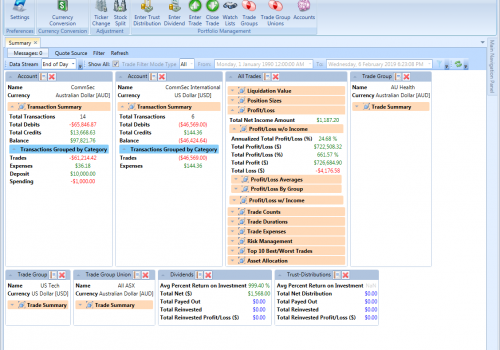 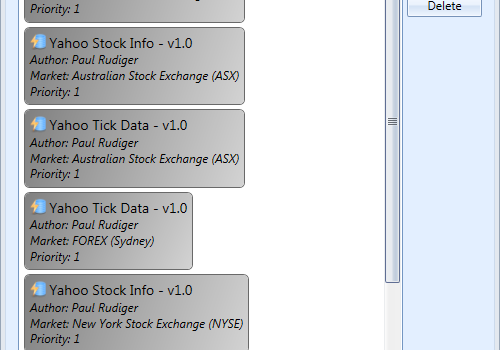 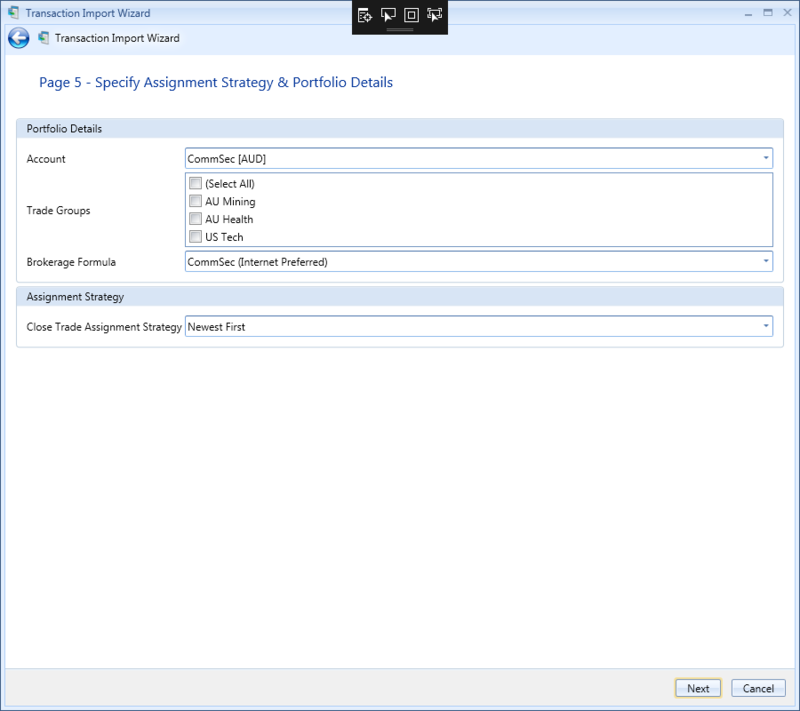 Screenshot of page 5 of the 'Transaction Import' window, which requires you to specify certain information needed when importing trades like the account, brokerage formula etc. 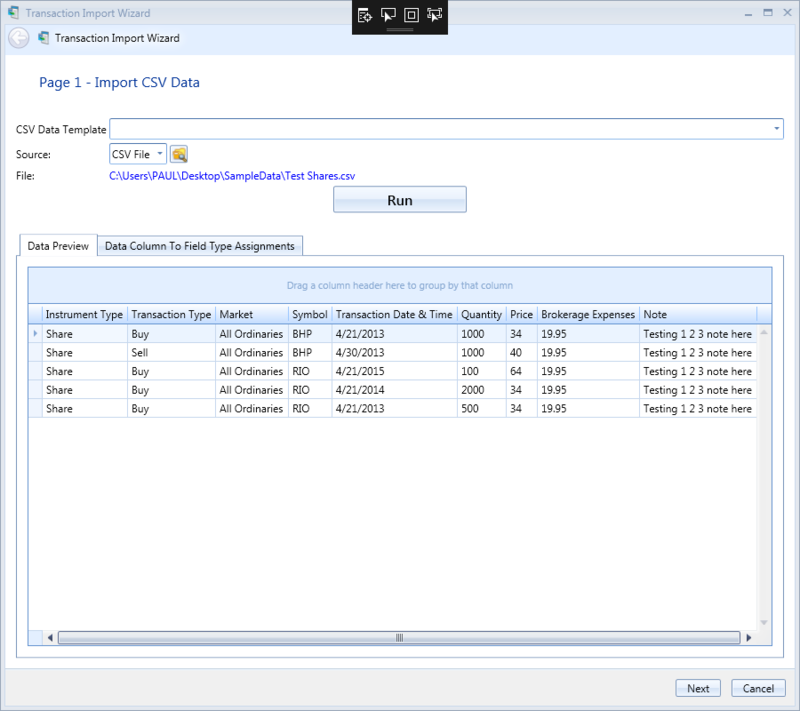 Screenshot of page 4 of the 'Transaction Import' window, which allows you to edit the raw values of the trades you are importing. 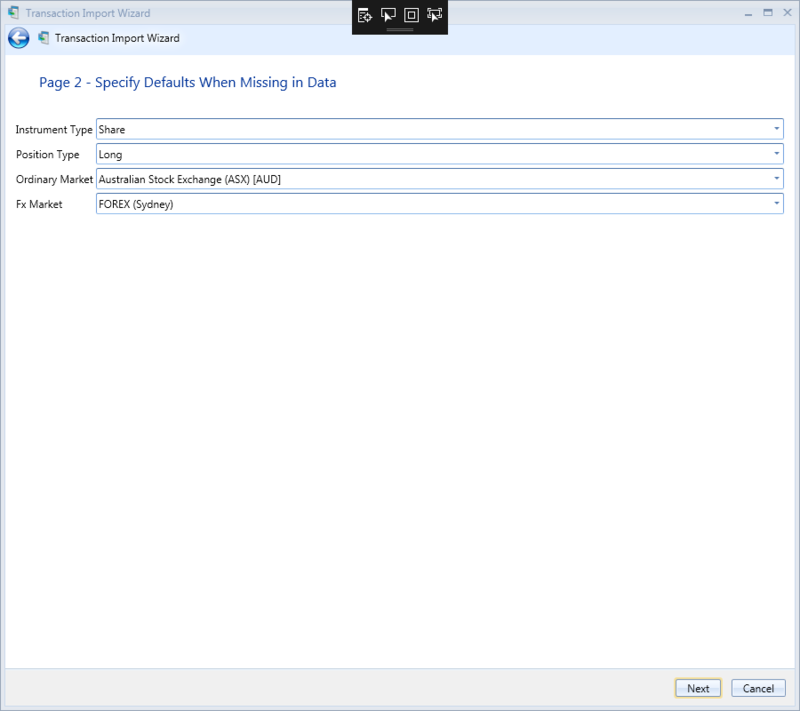 Screenshot of page 2 of the 'Transaction Import' window, which allows you to specify certain defaults for the trades you are importing.